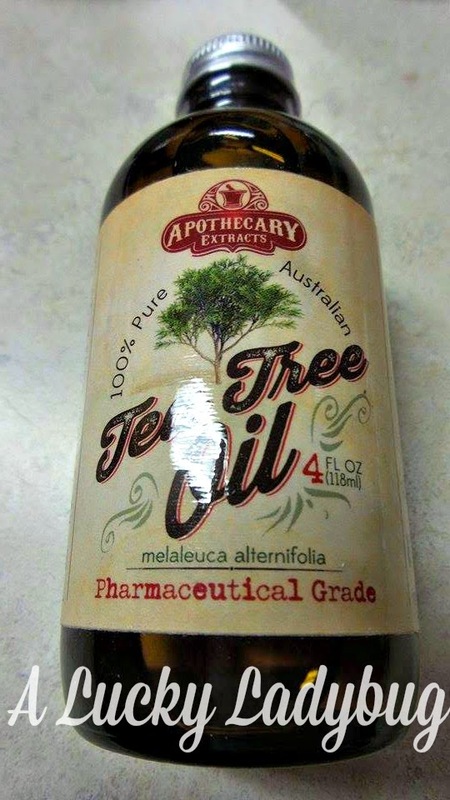 When I was first told I would have the opportunity to review the Tea Tree Oil from Apothecary Extracts, I was definitely excited. Ever since my first pregnancy and pre-pregnancy class, I have been a huge fan and advocate of essential oils. Not only do I love how natural they are, but they actually work and quickly in most situations. I have even made a few of my own remedies from home for the aromas and for cleaning. 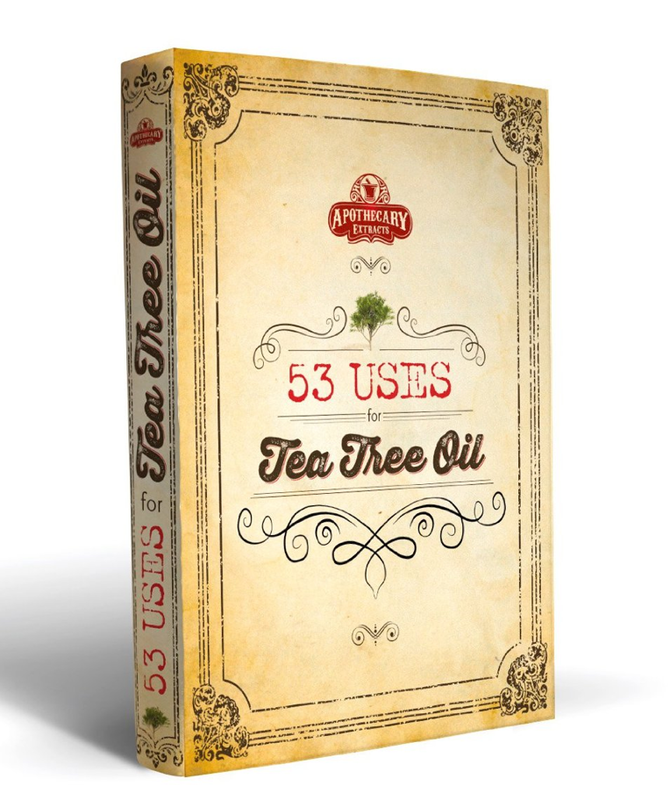 Tea Tree Oil has been used for ages and in a variety of ways. From healing cuts and scrapes to cleansing the body or even areas around the house. This oil has strong disinfectant properties making it a perfect natural solution! 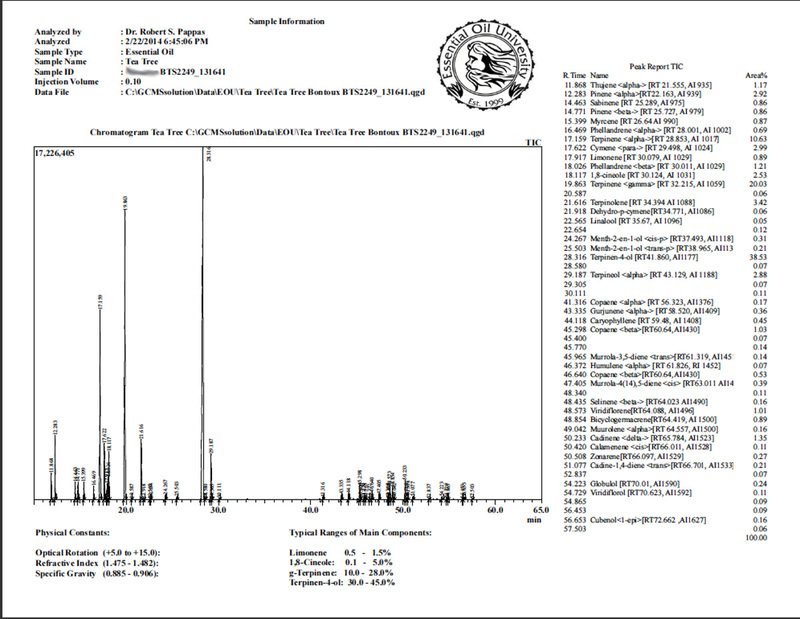 Tea Tree Oil has the 'Big Three' antimicrobial properties. First it acts as an anti-fungal to get rid of basic fungal infections. Next it has anti-viral properties to help you fight off infections. Part of the anti-viral properties of Tea Tree oil include it's work as an anti-bacterial, which kills bacteria and prevents it from growing." Personally, I already use oils for a variety of reasons from health, to cleaning or air freshening and all of course with as little as a drop or two. After applying to different areas of the body, this sinks into the skin with out a film or greasy feel. I definitely haven't noticed any breakouts or skin irritation from the Tea Tree Oil yet. I've already been using this in my homemade cleaning product recipes as well as on Declan who is constantly scraping his knees. It even worked great on my scaredy cat Dane yesterday when one of the dogs accidentally scratched him while they were playing. It was the first time I was able to treat a boo boo on him without tons of tears. Available to purchase/Cost: Currently out stock 4 Ounce Value Pack. 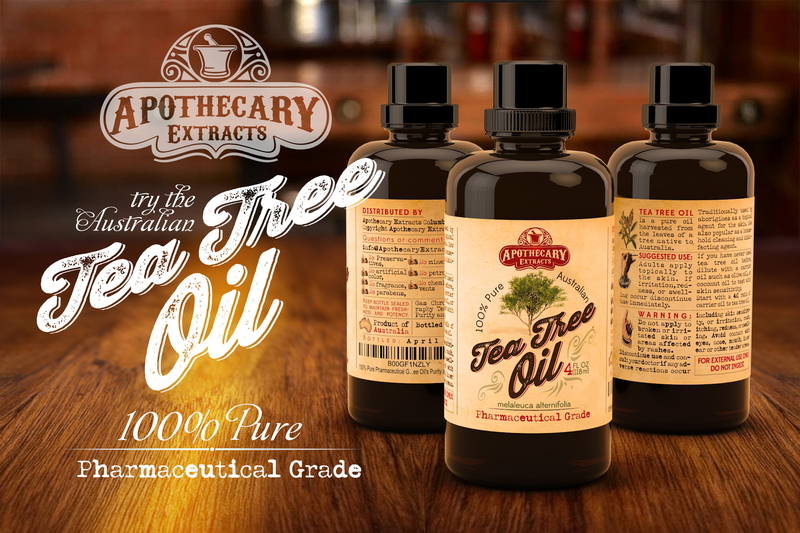 100% Pure Australian Tea Tree Oil. Recommendation: I personally think every one should have a bottle of this in their home. There are just so many uses which eliminate the need for other medicines and chemicals which aren't as natural!